Taking care of your eyebrows is an essential part of maintaining your beauty regime. Although sometimes eyebrows are overlooked, they contribute a huge difference in how your face looks. Having well-manicured eyebrows can make your facial features appear cleaner and even younger. There are various ways to care for your eyebrows in Apple Valley, but what is becoming one of the most popular ways is by threading them. 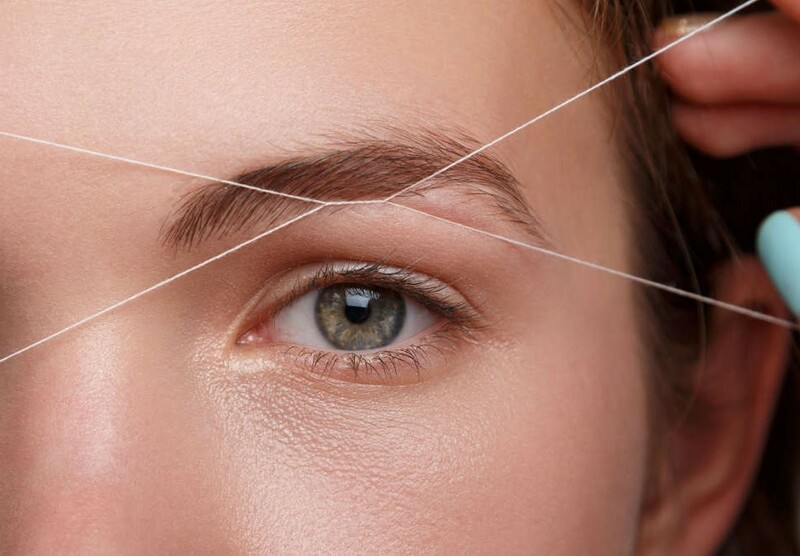 Threading eyebrows refer to when two pieces of thread that are tightly wound together are used to remove excess eyebrow hair. The threading process in Apple Valley not only helps remove unwanted hair, but it’s also used to shape the brows into the desired shape. The shape of the eyebrows also makes a significant impact on an individual’s overall look, and while some women like to retain the natural shape of their brows, others might want to change up their shapes a bit and get a bit daring with theirs by creating higher arches for a more dramatic flair. There are numerous benefits to choosing to undergo a threading treatment in Apple Valley rather than one of the other popular types of ways of shaping eyebrows. First of all, if you suffer from sensitive skin, then threading is one of the treatments that is best for sensitive skin. It certainly isn’t as harsh as waxing. Plus, any pain that might be experienced shouldn’t last very long since most Apple Valley threading treatments only take about 15 minutes to do, and this includes both eyebrows. Some of the other benefits of threading are that threading is one of the healthiest ways to shape the eyebrows. Part of this is because threading pulls the hairs out by the root, which means that it won’t create any ingrown hairs that can not only be painful but can be unattractive as well. Additionally, it is usually relatively painless and might only sting a bit as it’s being conducted. To top it all off, threading in Apple Valley is usually relatively inexpensive too, and the results you usually get last anywhere from two to four weeks. If you’re looking for an inexpensive, fast and easy way to get your eyebrows done by a professional in Apple Valley, then threading might just be the procedure for you. 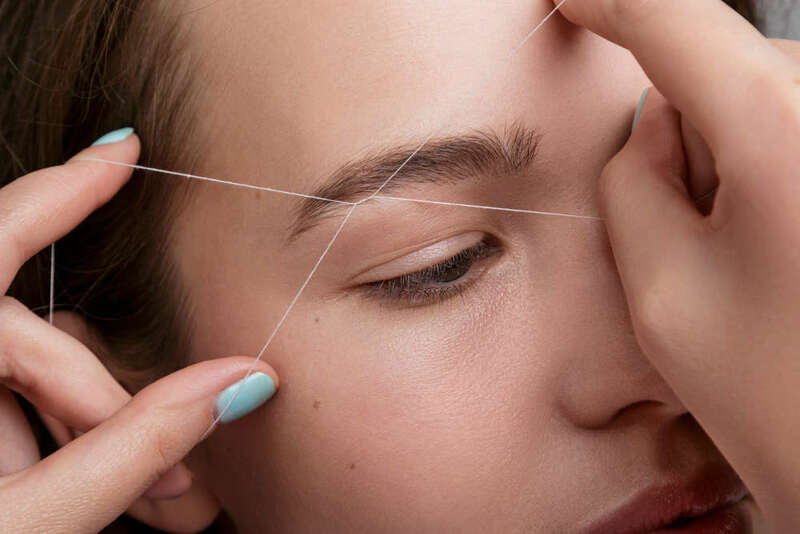 Threading doesn’t the require the usage of any harsh chemicals that could end up interacting with your skin, and it’s perfect for all skin types.